Perfect opportunity to own a home in the country! 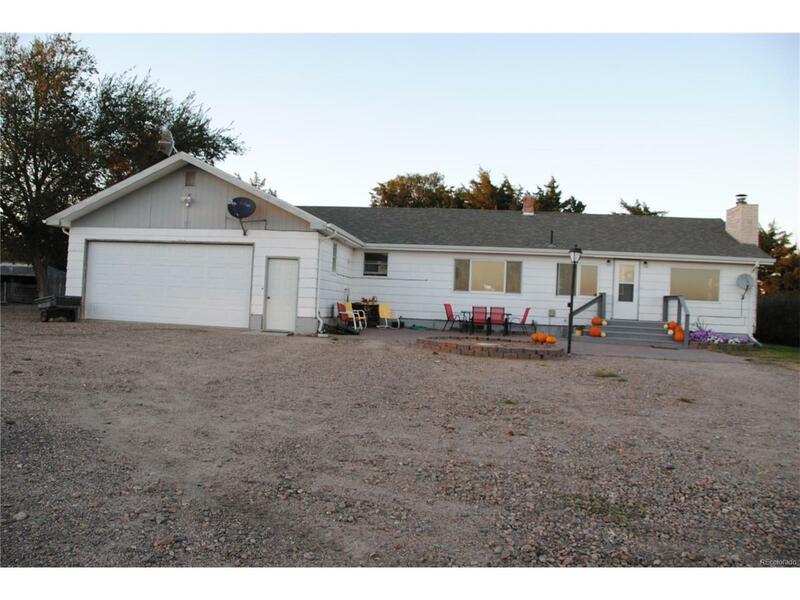 Located approximately 6 miles from town, with only 1.5 miles of gravel road! The bathrooms have all been remodeled recently, there are beautiful hardwood floors in the home, and several out buildings all on 28 acres! The septic system is new, the furnace and air conditioner are only 6 years old, and the 7 year old roof has hail resistant shingles! Offered by Re/Max Realty East.